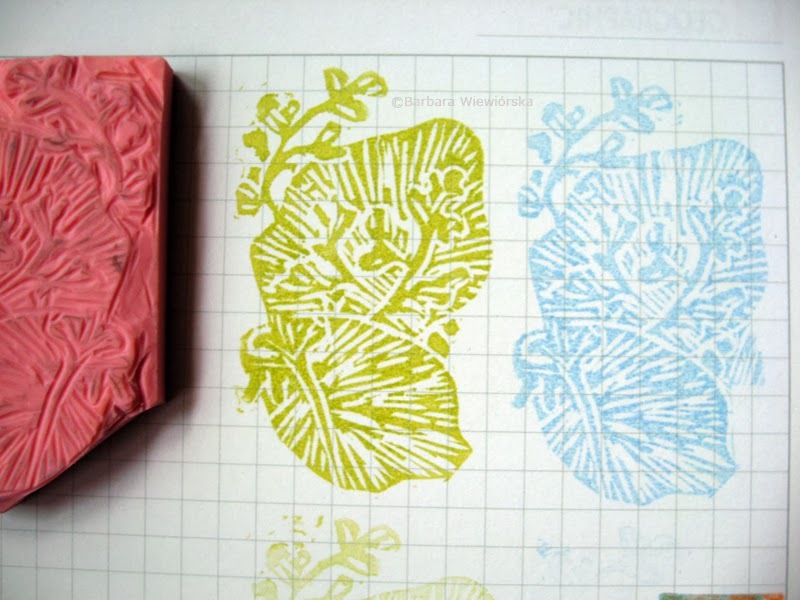 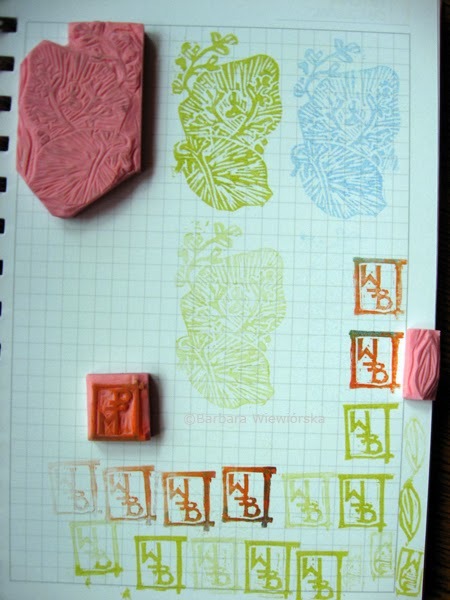 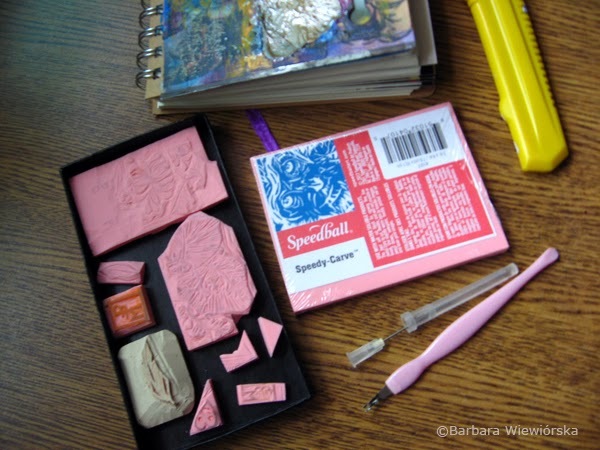 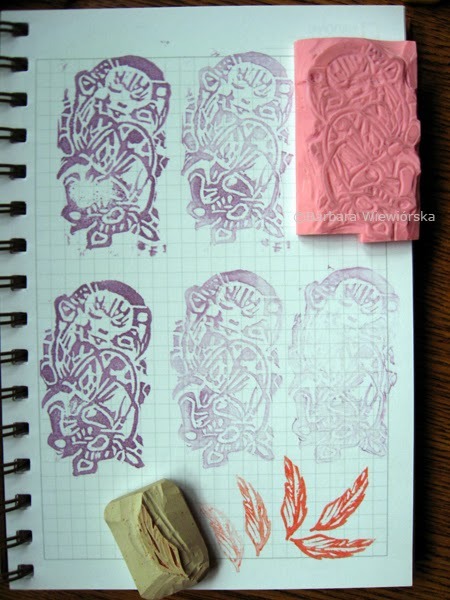 Inspired by stamping scrapbookers, some time ago I've started making "stamps" by myself. 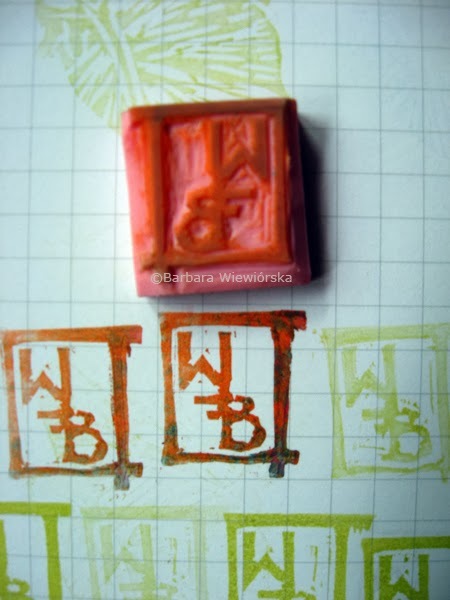 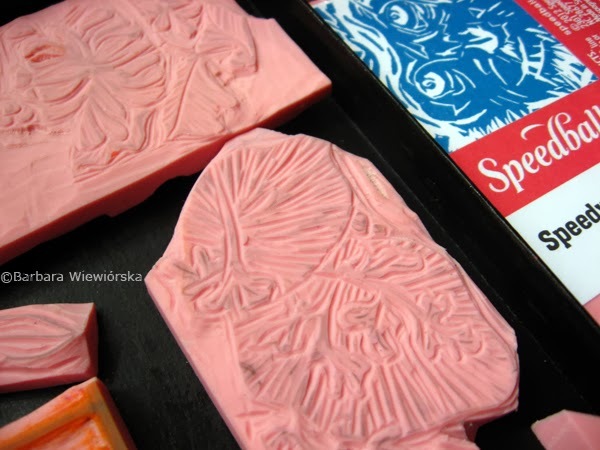 I treated my cutting blocks and ordinary rubbers with a wood chisel (I know, but don't have linocut chisels) and "radełko" which is a tool used to cut out the cuticles (I know, my private innovation;)). 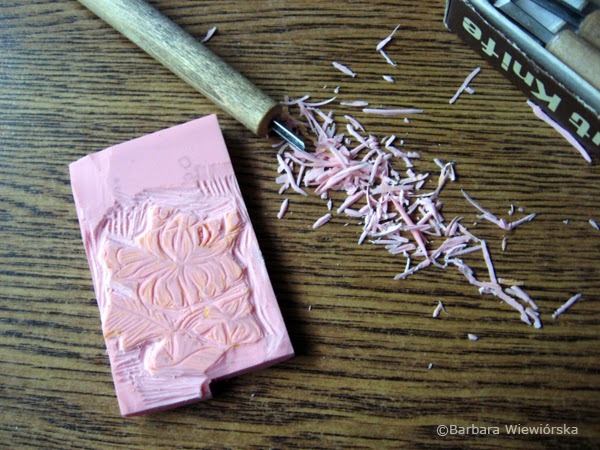 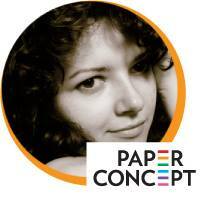 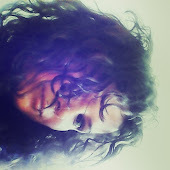 I tried to use a hypodermic needle, but it does not work with my cutting blocks. 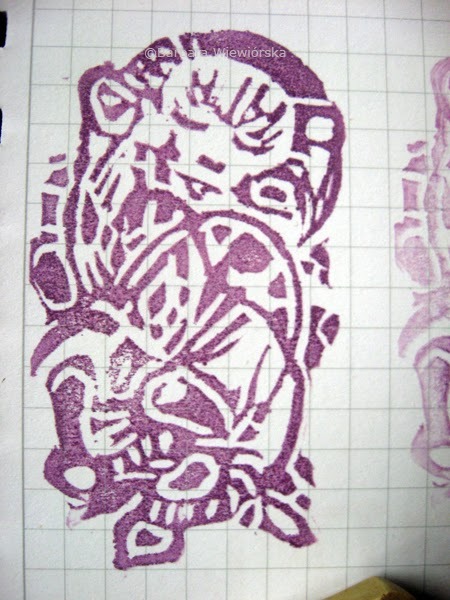 Below I present some of the results printed using Memento dual markers in one of my notebooks.